Turkmenistan Airlines has been banned from flying to/from the European Union after the EASA suspended its permission for the flag carrier and only airline of Turkmenistan to operate services to/from the EU. The notice about suspension of the flight was announced by the Foreign and Commonwealth Office (FCO) which reported the EASA “has suspended Turkmenistan Airlines flights to and from the EU pending confirmation that it meets international air safety standards“. However, Turkmenistan Airlines has not appeared on the list of all airlines banned from operating in Europe yet. The UK Civil Aviation Authority confirmed Turkmenistan Airlines being banned from EU operations and announced that it is “required under European law to withdraw Turkmenistan Airlines’ permit to operate to the UK pending EASA’s restoration of their approval that it meets international air safety standards”. Affected passengers are advised to contact Turkmenistan Airlines to seek advice. 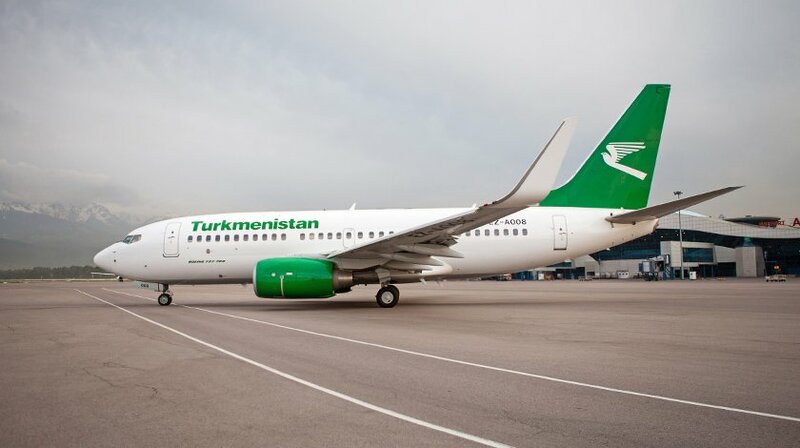 Apart from the services from the UK, Turkmenistan Airlines also offers convenient connections from Frankfurt, Paris (CDG) via Asghabat to Amritsar, Bangkok, Delhi and Beijing.